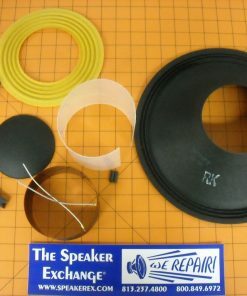 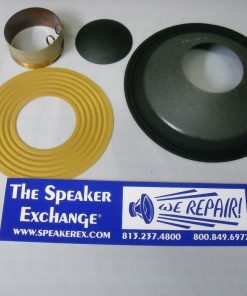 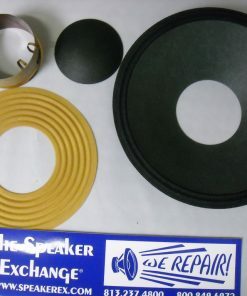 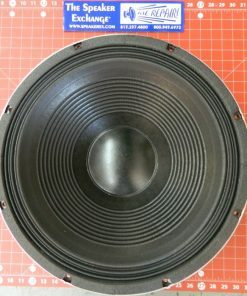 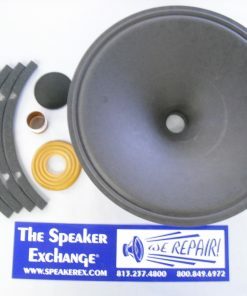 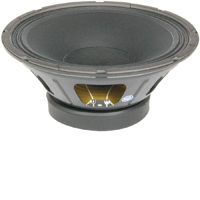 Brand New Genuine Eminence Definimax 4018 Speaker Recone Kit. 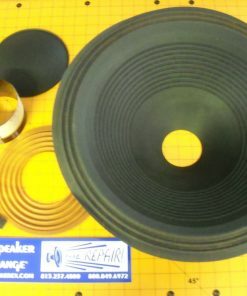 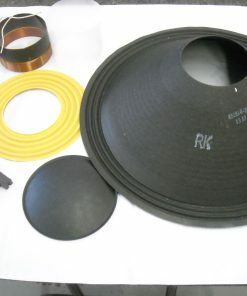 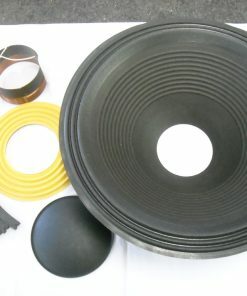 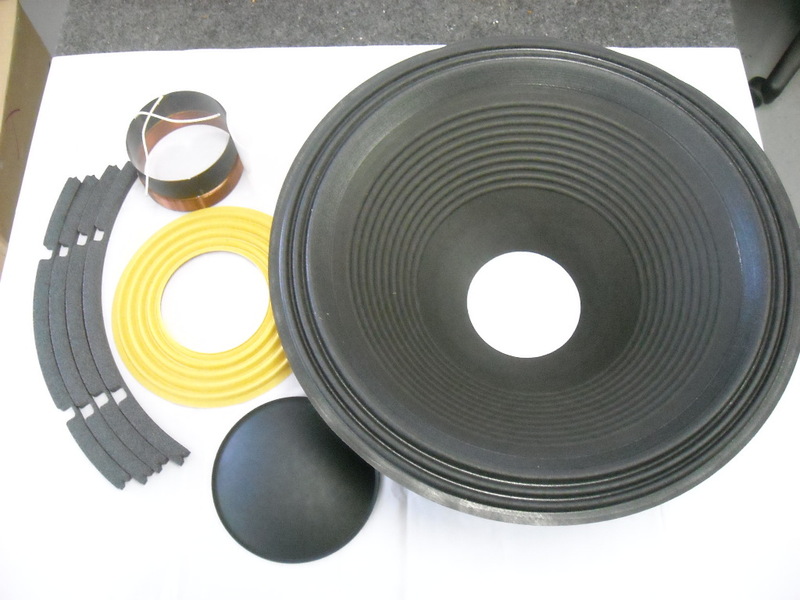 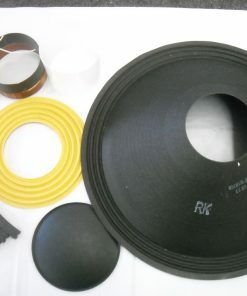 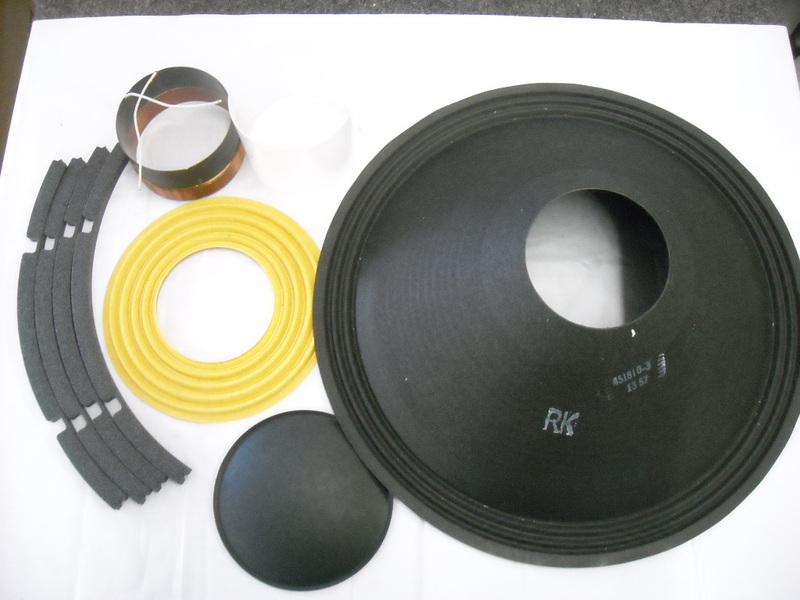 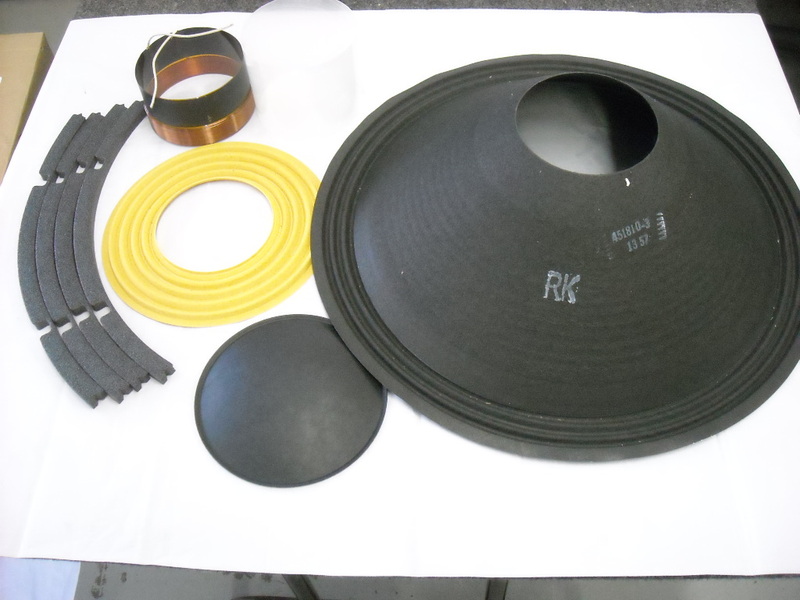 Factory Eminence recone parts include 18″ cone which is already latexed, 4″ voice coil, 8″ flat spider, 6.5″ paper dust cap, 4 sector 18″ gasket. 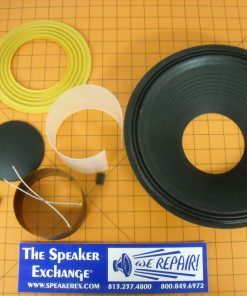 Pigtails, shims and instructions are included.